Please select a letter to obtain information about specific ingredients. In case of conflicting information between an ingredient listing on packaging and the table below, the formulations stated on the packaging take precedence. A naturally occurring essential oil compound that is part of the pure essential oil blend that makes up the scent of formulations. Farnesol is a natural component of pure essential oils such as rose, neroli, jasmine and ylang-ylang. It is one of the sesquiterpenol alcohols, a group of essential oil compounds researched for calming, soothing properties. Farnesol has been used to normalize sebum secretion, smooth wrinkles and promote skin tone and elasticity. Also known as Prussian or Berliner Blue, in the 1700s it was the first mineral pigment ever made. Originally, organic sources of iron such as blood and hides, were added to scrap iron and combined in a rudimentary chemical reaction to create a bright blue pigment. 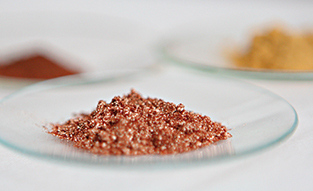 Today, the pigment is made without the organic iron in clean, laboratory conditions. Fennel seeds are rich in saponins and sterols and have been traditionally used as an eye wash for soothing irritations. 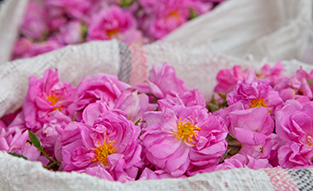 In Dr. Hauschka Skin Care products, this term indicates a combination of 100% pure, natural essential oils. 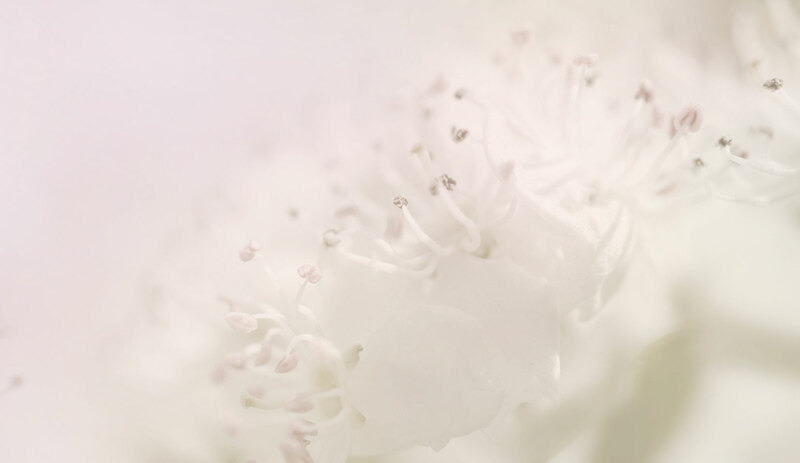 Dr. Hauschka fragrances are proprietary blends of pure essential oils specifically developed for each product. US and European regulations require that we list our pure essential oil scents as "Fragrance (Parfum)" however no synthetic fragrance or perfume ingredients are ever used to scent Dr. Hauschka products. This Australian variety of sandalwood essential oil has a nutty woody smell.